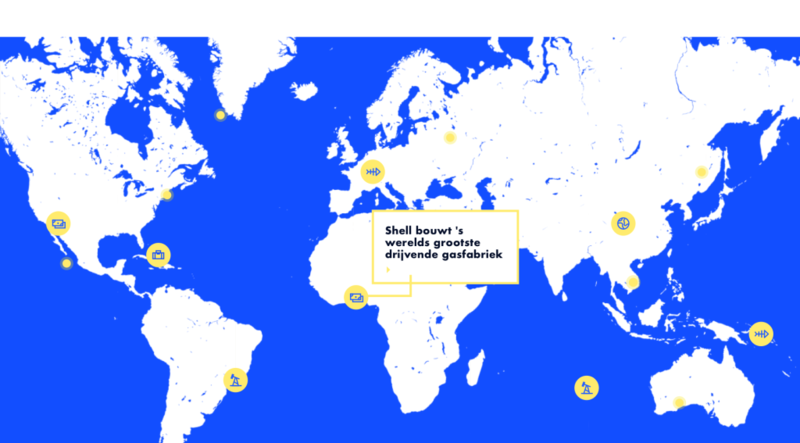 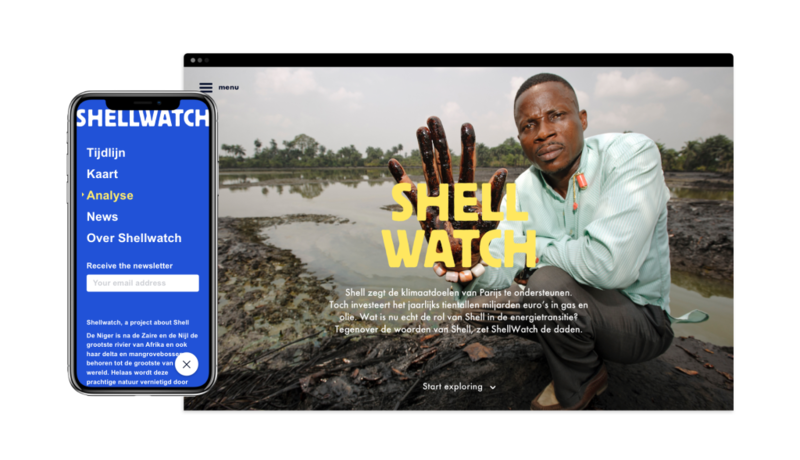 Shellwatch is a Friend of the Earth initiative aiming to denounce the role of Shell in energy transition. 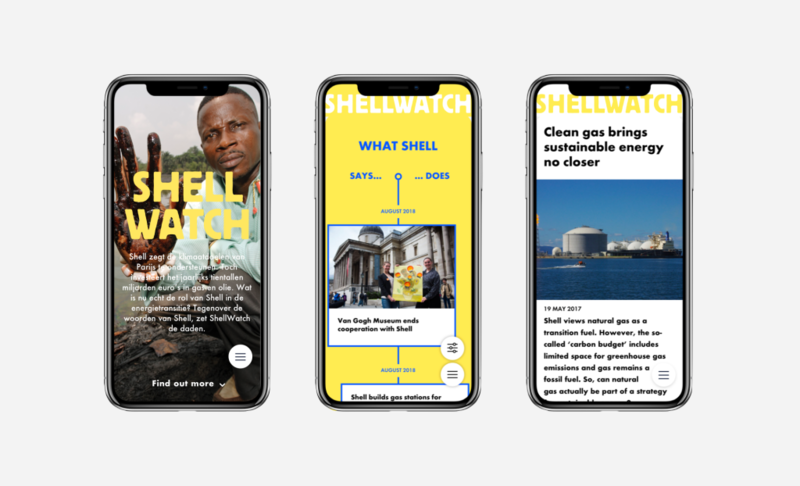 In their quest, they needed an interactive platform where they could easily and regularly share articles, facts, and update with a wider audience. 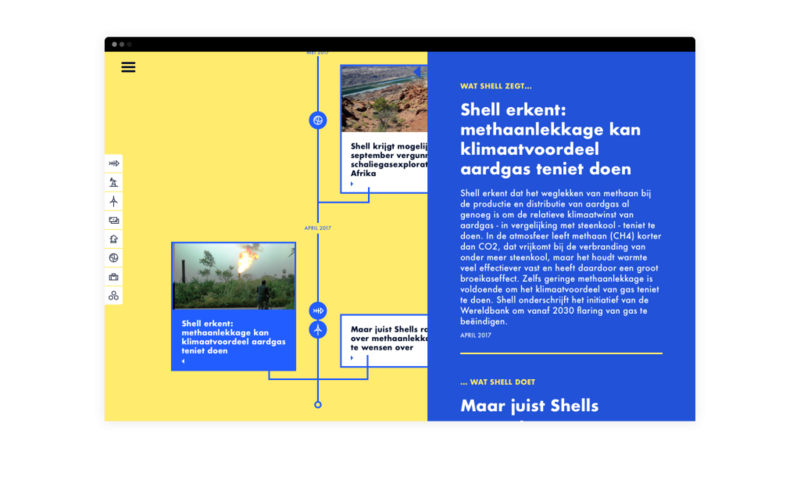 Mostly articulated around a timeline structure and map, the website brings next to each other the sayings and the actions of the company that claims to support climate change concerns yet actively, among other actions, invests in fossil energy. 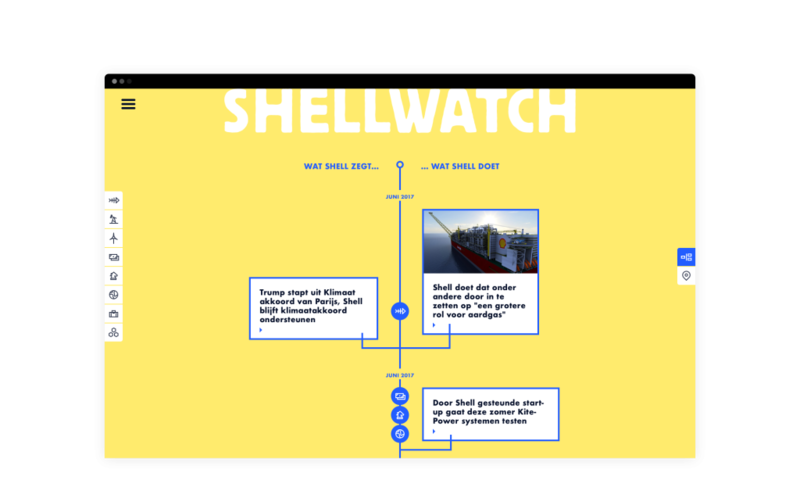 They needed a strong and striking design, something people would easily remember and identify, with an appealing flow of content displayed under the overseeing Shellwatch logo.